The ease with which we can travel the globe these days can make it seem that there is nothing new or amazing to be discovered. But there are still some secret, out of the way spots dotted around if you know where to search. These days, the flight comparison and booking sites can quickly find you the best routes to the most far-flung locations – take a look at these reviews to learn more, and then put them to perfect use and make your way to one of these hidden paradise islands. Sometimes, paradise can be closer than you think. 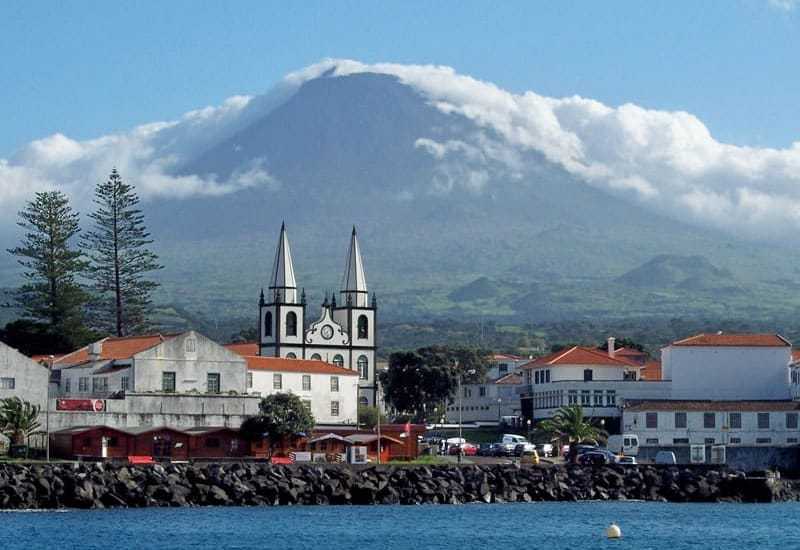 Located off the coast of Portugal, Pico was supposedly the final stopping point for Christopher Columbus in 1492 before he continued his voyage into the unknown. We all know what has happened to the USA in the intervening years, but Pico has remained largely forgotten. The island is dominated by three ancient volcanos, and the lava fields provide an other worldly vista. Once a centre for whaling, the island is now predominantly focused on wine growing, and has some fabulous vineyards and friendly, family-run hotels and restaurants. The name might not sound alluring, but this tiny dot in the Caribbean is your archetypal island paradise. With an area of only 230 acres, it stood uninhabited for years, until an enterprising soul decided it was the perfect location for an exclusive spa and resort. A wonderful spot for watersports, sunset nature rambles or simply enjoying the sun, sea and sand. Why choose one island when you can have 16? This little-known archipelago lies off the coast of Vietnam, and only one of the islands, Con Son, is populated. This makes a perfect base for further exploration, and the recent arrival of the Six Senses resort means you will have somewhere luxurious to lay your head when you have had enough of the spirit of adventure. There are tours aplenty out to the other islands, where you can spot a variety of unusual species, included the endangered hawksbill turtles. 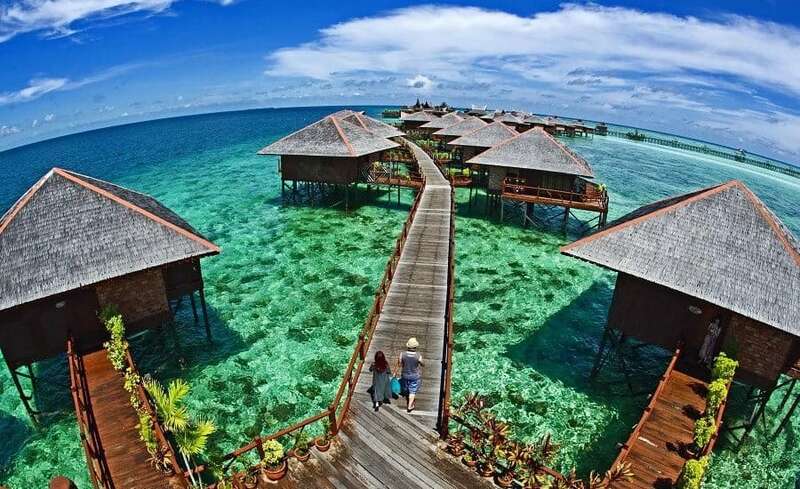 Located off the coast of Malaysia, Mabul is one of the best kept secrets in the diving community. The underwater world is thick with diverse sea life, including bobtail squids, native sea moths and the extremely rare paintpot cuttlefish. When you are back on dry land, the island resort boasts idyllic stilted bungalows from which you can watch the sun set over the ocean with a glass of your favourite beverage. Do you think someone’s been here already? This island off the coast of Chile earned its name from the adventures of one Alexander Selkirk, who became stranded here in the early 1700s and was the inspiration behind Dafoe’s famous novel. 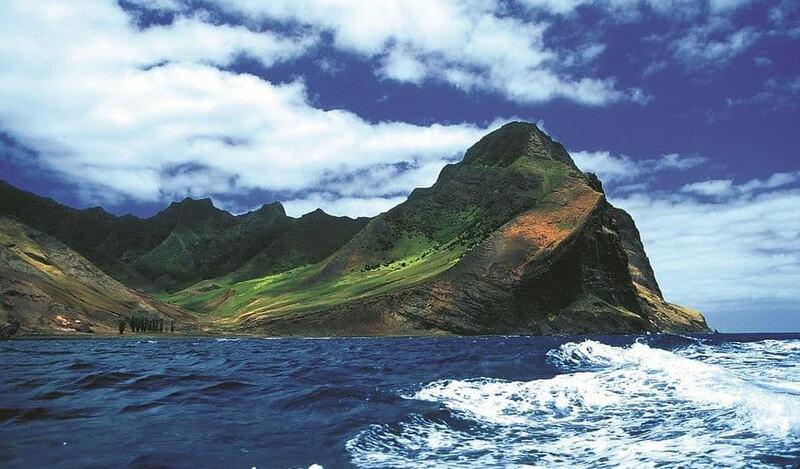 There is still an air of rugged mystery to the place, although the marvellous Crusoe Island Lodge will ensure that you do not have to endure much in the way of physical hardship. Diving enthusiasts should take the opportunity to check out the remarkable wreck of the German light cruiser Dresden, which was scuttled during the First World War.